We are dedicated to serving our clients with the utmost care and concern. Helping large and companion animals in the Austin area. We have been helping clients with their animal health needs since 2010. Our in-house laboratory allows us to perform cytology, hematology, serology, urinalysis, and parasite testing in the hospital and we can usually have the results within an hour. We are a full service mobile veterinary practice and are here to provide emergency care when your animals need it most. We strive to prevent illness whenever possible. The time and effort invested in Wellness programs has rewards for both pets and owners. We believe in quality care with a down-home, friendly feeling. 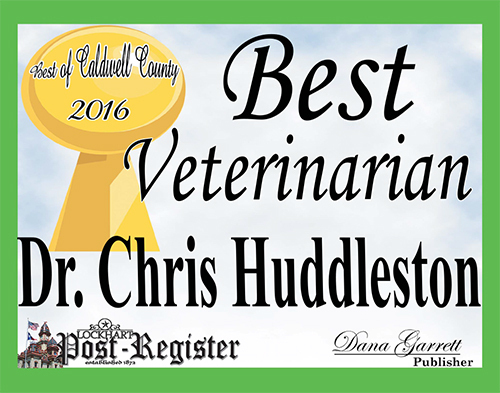 In rural practice since 2010, Dr. Huddleston and his wife April have amassed a unique skill set that is intuitive and practical. We strive to stay current in the practice of veterinary medicine, and to laugh along the way! 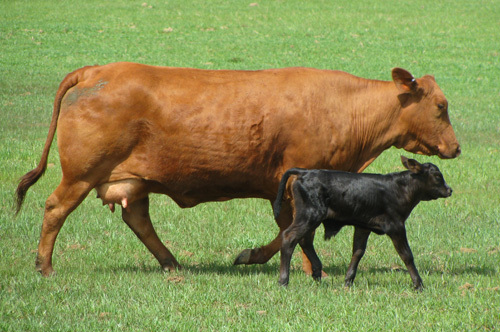 Large farm animals require special care as they have very specific health issues that only qualified veterinarians can fully address. 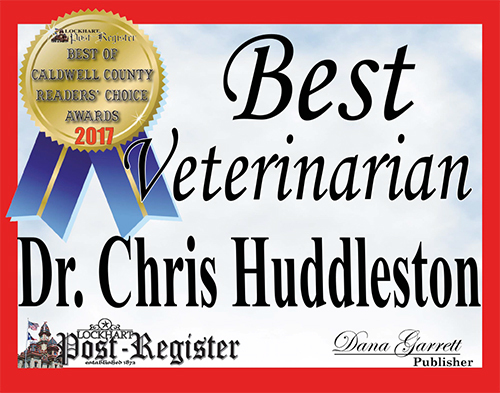 By being able to offer veterinary care through our mobile service, we not only expertly treat your animal but can do so on your property, eliminating the hassle of transportation. The at home veterinary care will better serve the patients not only in reducing their stress, but also in the time and care that we will be able to provide outside the constraints of a traditional clinic setting. 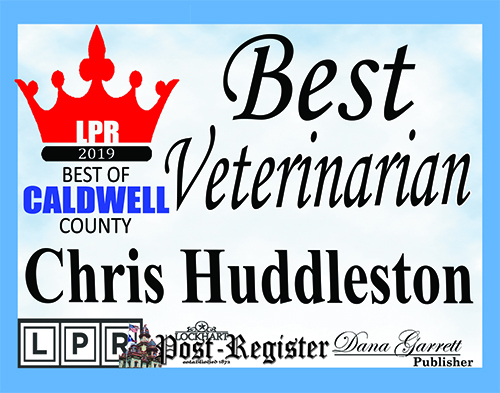 We will be able to better serve our clients by providing them with more focused time to educate and train them on how to continue their excellent and thorough care of their 4 legged family members. By fully assessing the vet services that were most needed by our clients, we’re able to outfit our mobile service vehicle for the most comprehensive care and utilization. We want to ensure that we are able to deliver the same necessary, yet high-quality, vet procedures in the comfort of your pet’s home to reduce stress on your animal. We’ll come to you! Please call us at (512) 925-4558 or (512) 718-1963 for an appointment. For emergencies that occur outside business hours, the office voicemail will give the number to call for emergencies. See more about our comprehensive mobile veterinary services . 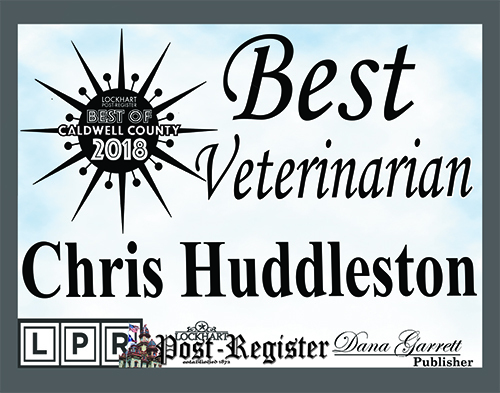 Voted Best Veterinarian in Caldwell County 4 Years Running!